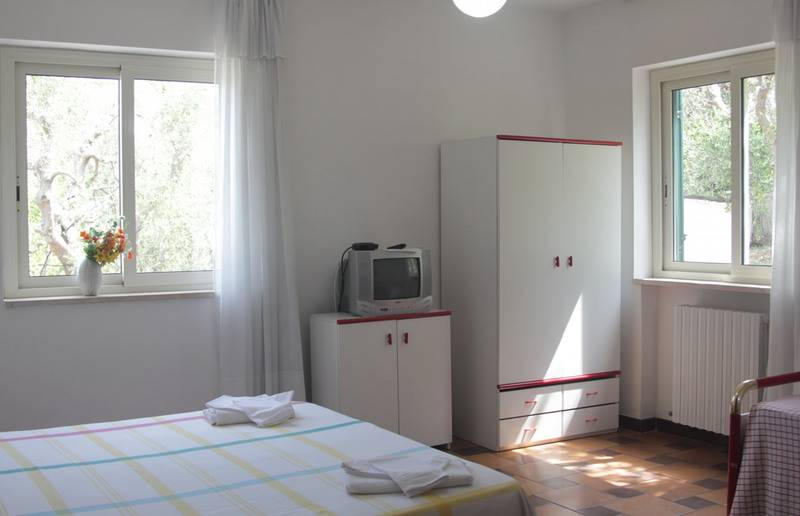 Hotel “2 Pini” in Rodi Garganico has lovely rooms connected with elevator service, each with a private bathroom with shower, all consisting of two rooms, hall with living room and bathroom with shower. 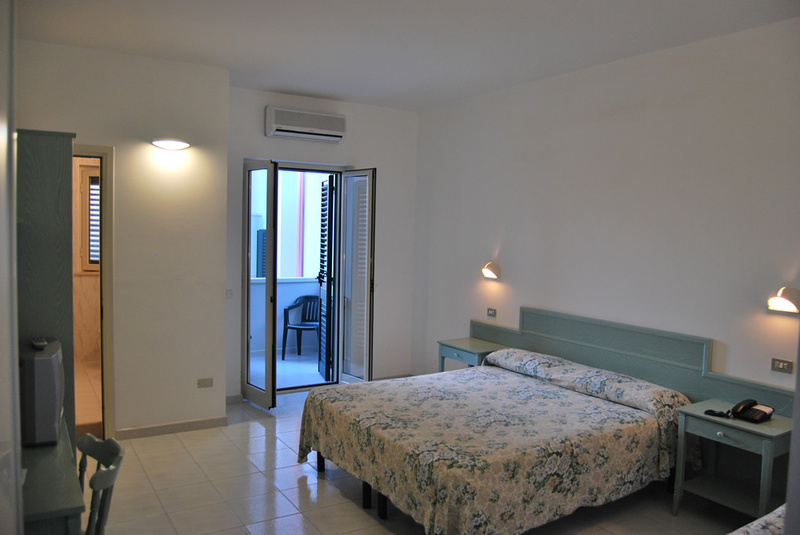 Our comfortable 3-star hotel in the Gargano region is pleased to offer shuttle service connecting the hotel with the beach, with umbrellas and sunbeds in the bathing facility on a beach in Rodi Garganico. 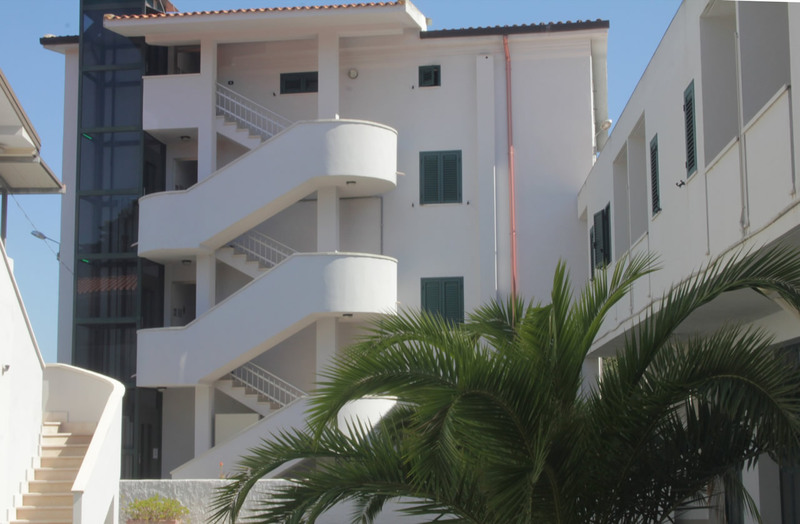 Inside the facility, there is a swimming pool with large sunbathing area, equipped so as to give you moments of relax and wellbeing, a playground for children for the entertainment of the small ones and ample parking space. The restaurant of the hotel offers typical and traditional Apulian dishes, as well as Italian and international specialties. 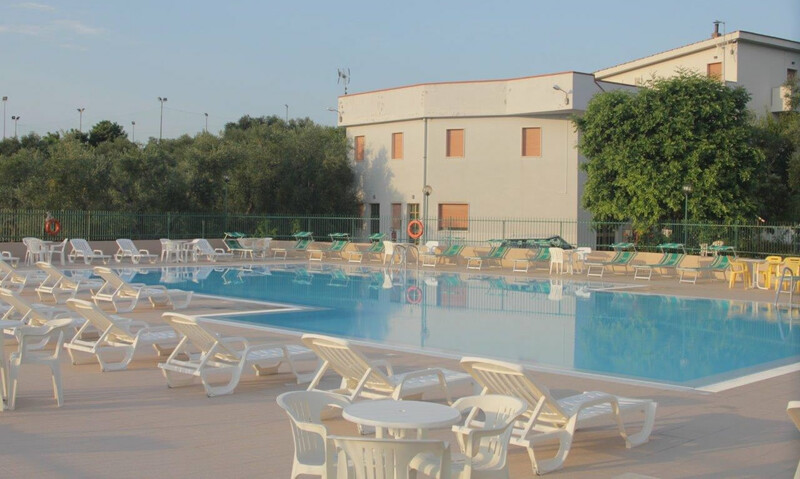 Moreover, at our hotel in Rodi Garganico, there are tennis courts, bowling area and an entertainment service that will entertain you during your stay in this hotel in the Gargano region.